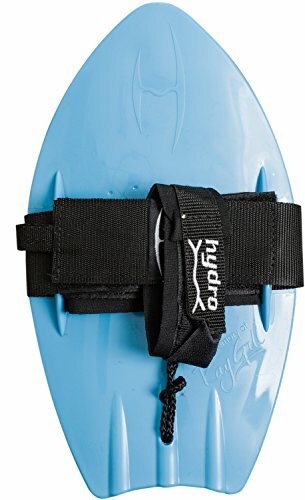 FCS Hydro Body Surfer Pro. Handsurfing attachment to enhance your bodysurfing experience. Durable and slick plastic material made from solid polypropylene molding. Heavy duty Velcro hand strap to handle the biggest of wipe outs. Imported. Vendor style #: 79004.